Pictured (L-R): Garrison Snell, Gyrosity Project; Jaclyn Carter, Shore Fire Media; Jarrod Holley, Suit Music; Rachel Knight, Turnipblood Entertainment; Andrew Cohen, Suit Music. 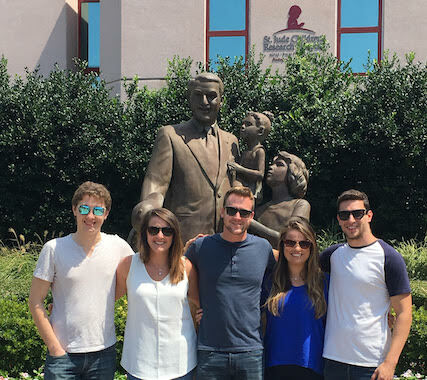 Board members of industry organization Young Entertainment Professionals (YEP) visited St. Jude Children’s Research Hospital in Memphis, Tennessee, on Friday (Aug. 5). 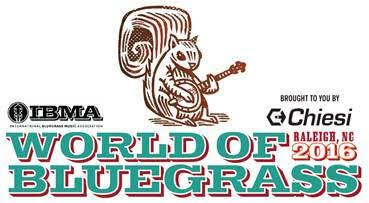 The International Bluegrass Music Association (IBMA) has announced that Marian Leighton Levy, Rounder Records co-founder, will deliver the Keynote Address at this year’s Business Conference on Wednesday, Sept. 27, at the Raleigh Convention Center in downtown Raleigh, North Carolina. Leighton Levy will be inducted into the Bluegrass Music Hall of Fame during this year’s IBMA Music Awards show. Phil Thornton has been named Sr. Vice President and General Manager of RCA Inspiration – the Sony gospel label which is moving to Nashville under the Provident Music Group. 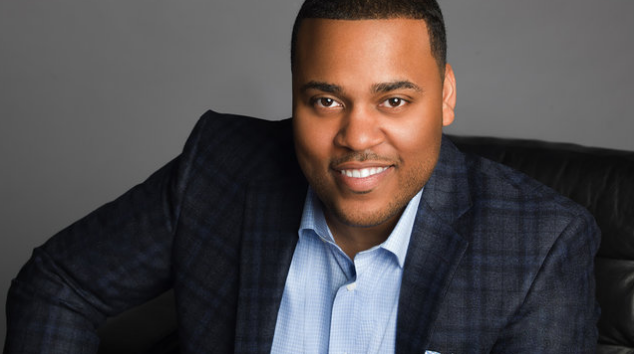 Thornton most recently served as VP and General Manager of Urban Inspirational at eOne Music. At RCA Inspiration, he will manage business operations, and establish external partnerships for the label. Thornton will report to Terry Hemmings, President and CEO of Provident Music Group, and will be based in Nashville. Thornton’s career includes founding Ten2One Entertainment in 2007, which specialized in TV production and artist management. Thornton is also an executive producer on the show It’s a Mann’s World, which airs on BET and stars David and Tamela Mann.